In case you missed it, Apple disclosed that their operating system slows down the phone in some cases if the battery gets too old. As part of their official explanation and apology, Apple has reduced the price of a OEM battery replacement to $29, cheaper than even most third-party repair shops. If you’re frugally nursing an older iPhone, this is a good opportunity to spend $30 and improve your daily performance and improve battery life. If you sell your phone later on, you might even note the battery replacement date and reclaim some of that cost. This offer should be most appropriate for 6/6 Plus, iPhone 6s/6s Plus, or iPhone SE users as they are most likely to be out of warranty and old enough to benefit from a new battery. If you make an appointment at an Apple Store and they have the battery in-stock, you can usually have it done in less than an hour. (Ideally you’ll just shop or eat.) You can also chose to have them mail a box to your home, where you’ll pack up your phone and they’ll send it back in 5-9 business days. In addition, third-party site iFixit has reduced their DIY battery install kits to $29 or less. 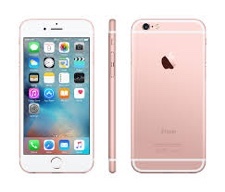 This can be a good alternative you are impatient or have an older iPhone 5/5s/5c ( a steady hand). DietBet.com runs weight-loss challenges where I bet my own hard-earned cash that I could lose 10% of my body weight within 6 months. More specifically, a group of folks (strangers or friends) agreed on a weight loss goal, put money into a community pot, and the winners split the pot. Here’s a look back at how the process worked along with some helpful tips and detailed numbers. Game basics. You pick from a list of available “games” that are starting soon. All of them have a goal of either losing 4% of your body weight in 4 weeks (Kickstarter), or 10% in 6 months (Transformer). 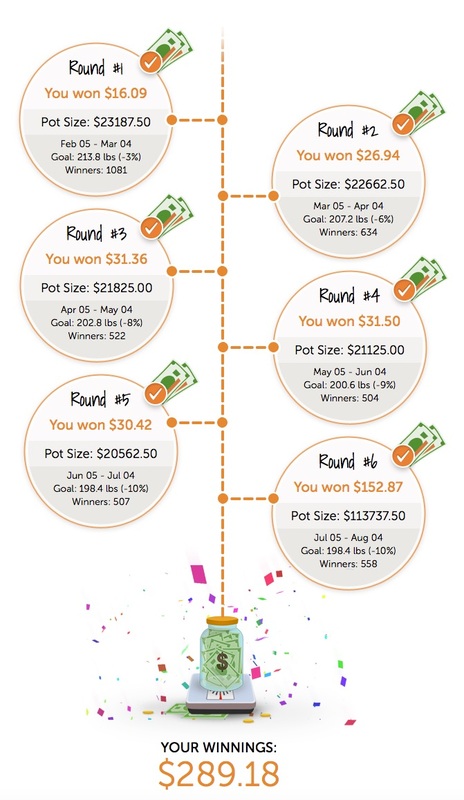 I chose the 10% goal and picked the group with the most participants because Dietbet uses the poker rake model where the winners take money from the losers. This is smart because Dietbet doesn’t risk any of its own money (also doesn’t have any incentive for you to lose).